Our STEM-focused education and enrichment programs are built around our proprietary model plans, designed by engineers and architects, with exciting themes such as space, superheroes, and amusement parks. We are currently recruiting dynamic, motivated and passionate High School, Uni or TAFE students, casual teachers, or Out Of School Hours (OOSH) leaders to join our team on Sydney’s North Shore! You will be delivering programs and coordinating a small team whilst providing high quality educational workshops and programs for children aged between five and 12 years at various locations across the North Shore. 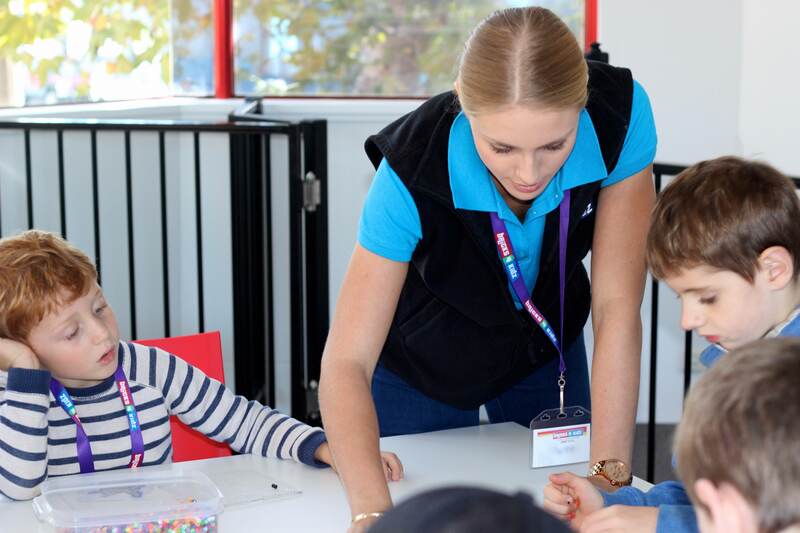 We run many School Holiday Programs and also offer ongoing casual work during the school term in our School Incursion, After School Programs and weekend programs. Don’t miss this unique opportunity — apply today! To apply and get the ball rolling, click Apply button below!! Please include a cover letter outlining your qualifications and relevant experience to this role and a current CV.